There’s one last set of swear rings still available in gold-plated sterling silver! 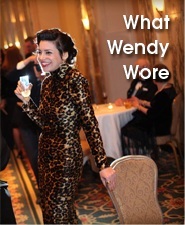 Email me at info at wendybrandes dot com to get it. 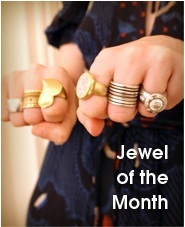 Gold-plated swear rings on beautiful customer Julia. 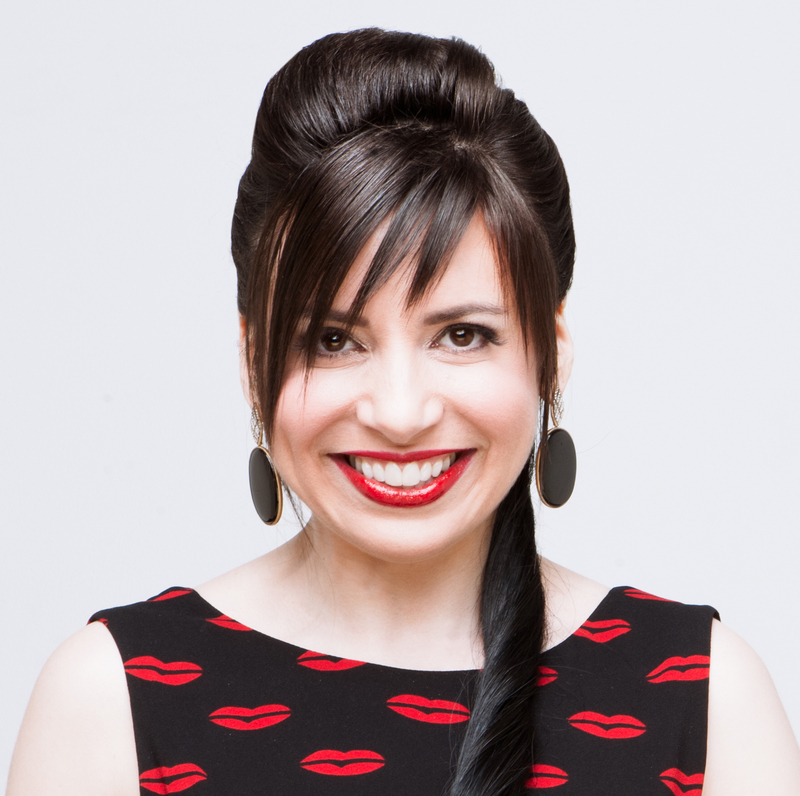 After that, there won’t be any full swear ring sets because I literally have no “F’s” to give or sell … but I will still have a few hashtag, “at sign,” and exclamation point rings in sterling silver to sell as singles. I had reordered those because they were so popular on their own, which is how I ended up running out of F’s before the rest. You can holla at me at the same email address to request one or more of those. 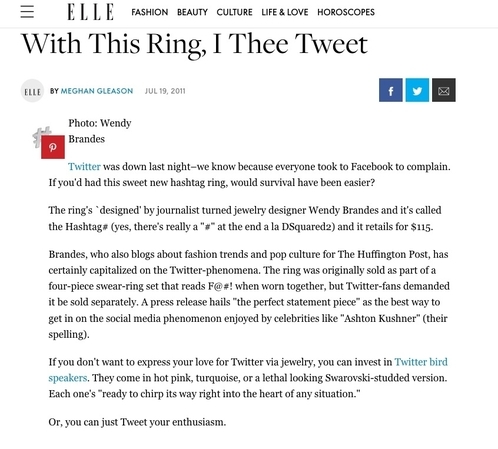 Out of the three punctuation rings, I am most amused by the hashtag ring, which became a little famous back in 2011 when Elle.com wrote about it. Unfortunately, I wasn’t as appreciative of the press as I might have been if the the writer or editor hadn’t put skeptical quotes around the word “designed” in the write-up. Did you catch how a spelling error in a name was also pointed out? That’s really nice (#sarcasm). My PR company at the time made the mistake when sending out emails about the ring to various publications. It wasn’t a proper press release, more of a “Hey, check this out” email to established contacts so they didn’t run the text by me by me. I guess I should belatedly thank Elle.com for letting me know that I needed to vet emails too. Anyway, I got some good stories out of the hashtag ring. If you get a hashtag ring of your own, you can create some stories too by hashtagging your life IRL like my designing friend Stacy Lomman did recently. Buy a ring, send me photos, and I’ll make a little video like that for you too. Hell, I’ll do it for the “at sign” rings and exclamation point rings as well. Let’s have fun as we say goodby to these … um … “designs”!